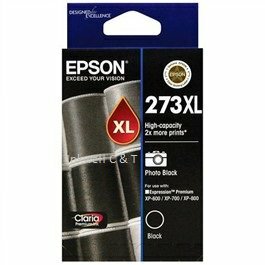 For instance, the Epson 273XL Photo Black C13T275192 Ink Cartridge print yield is approximately 500 pages @ 5% coverage. In addition, keep printing costs $ low. 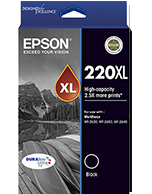 As well as maintaining productivity with genuine Epson Inks. The pack contains a single XL photo black ink cartridge. 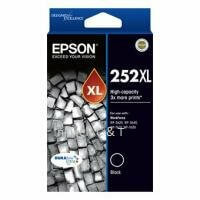 For use in EPSON WORK FORCE 3620, 3640, 7610, 7620.